[description_short] => Reducer of the Environmental Humidity. [characteristics] => SILTRON SEC is a 100% natural compound based on micronized silica. The size of the particles is 7-9 microns. SILTRON SEC is a product with a high hygroscopic power (1kg SILTRON SEC absorbs 3L of water). Therefore, it's application drastically reduces both the humidity and the possible condensations at the foliar level. SILTRON SEC eliminates the high relative humidities that favor the proliferation of diseases of fungal origin such as rot (Botrytis cinerea), powdery mildew, mildew, etc. 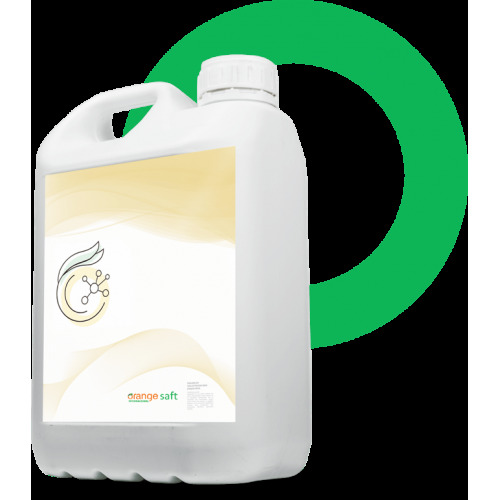 SILTRON SEC is an effective fertilizer in the reduction of relative humidity so that with its application, the appearance of cryptogamic diseases is prevented. It is compatible with integrated control and does not cause phytotoxicity in plants. Reducer of the Environmental Humidity. SILTRON SEC is a 100% natural compound based on micronized silica. The size of the particles is 7-9 microns.